The only clear prediction of St. Louis weather is that it will be unpredictable — especially in winter. Some days feel like spring and others make you wonder if you actually live in Minnesota. Sudden snow and ice storms that leave your driveway and sidewalk unsafe to navigate are an inconvenience for homeowners and a liability for business owners. 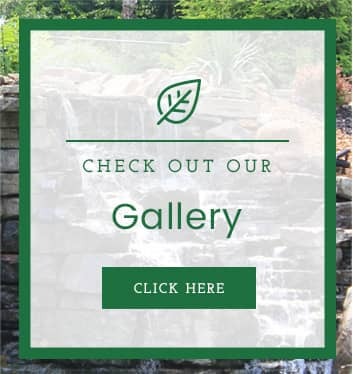 You probably don’t immediately think of landscaping companies for your commercial and residential snow removal needs, but at Allen Outdoor, we don’t shy away from offering outdoor solutions all year round. Here’s why your landscaping company should be doing your snow removal. If we’ve already been working with you for a while, we already know your expectations and what to watch out for on the property. We’re familiar with the sidewalks from working on the property during the winter months. We’ll know exactly what size plow is needed to clear the snow without damaging the adjacent grass or flowerbeds. 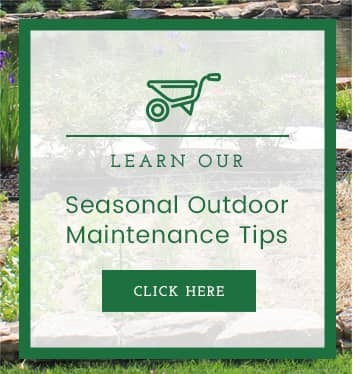 As your landscaping team, we know where water is most likely to puddle up and stand on your property so that those areas will freeze and need extra ice melt. 2. We care about your plants and lawn. As a landscaper who also performs snow removal, we have a particular interest in keeping your plant material safe from damage. That’s our hard work right there! We know where your drains are, and we’ll push the snow there instead of onto planting beds. We’ll make sure that your plant life is safe from damage, so your yard can bounce back better come spring. 3. Our equipment is always maintained and ready. If you’re thinking to yourself, ”I could plow my own snow; I have a plow in the garage,” but you haven’t maintained the machine since last winter, you already have an excellent argument for hiring someone else to do it. Our equipment is always primed and ready to go at a moment’s notice. So, when sudden snow comes to St. Louis, our crew can hop in the van and go, and you won’t have to rush all over town trying to find gas for your rusty plow. 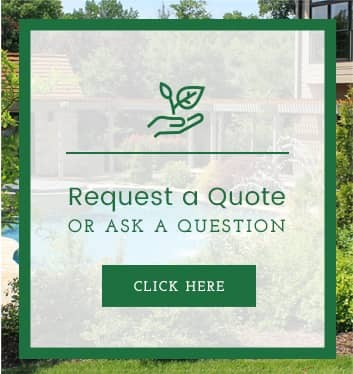 When one company handles all of your property’s landscape needs, from turf care to fall clean-up to snow removal, it’s easier on you. You know us, and you know our quality of work. There’s just one place to call when you have questions or concerns about your property, no matter the time of year. Whatever your winter preparation or snow removal service needs, we can customize a contract for you. Our customers — both commercial and residential — have peace of mind that our 24-hour response team will take care of their property if a storm is headed our way.